Are you ready for some exciting announcements at today’s annual DVC Member Meeting? 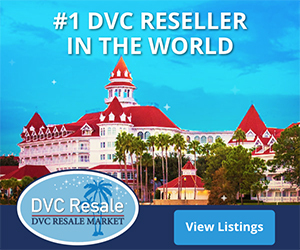 DVCinfo has you covered! Starting at 2PM ET we’ll be live blogging the entire meeting with photos and commentary of the presentation! Just keep this page open, and it will automatically refresh. Feel free to comment below or join the conversation on our Community forums. 2:07 PM Ken Potrock, Senior Vice President & General Manager, Disney Vacation Club, Adventures By Disney, and Golden Oak takes the stage to welcome everybody to the condominium association meeting for all DVC resorts. 2:10 PM In early 2018, Reunion Station will open, which is an exclusive space for DVC Members, offering opportunity to book concierge services, unique activities like wine tasting and classes, and provide a place to relax. 2:11 PM Disney’s Riviera Resort is expected to open near Epcot in fall of 2019, connected by a new skyway system to Epcot and Disney’s Hollywood Studios. Disney’s Riviera Resort will feature a rooftop restaurant with a nighttime view of nighttime spectaculars at Epcot and Hollywood studio. 2:12 PM Ken is talking about a new marketing campaign that will be launched soon called Stay Magical, that highlights access to new attractions, exclusive events, and exclusive discounts. 2:14 PM Ken is talking DVC providing a front row seat to new experiences like Toy Story Land this summer, Star Wars Land at DHS and DL, a Tron attraction at MK, Pixar Pier at DCA, including recent experiences like Guardians of the Galaxy at DCA, Pandora. Other new additions include the NBA Experience, the Edison, Jaleo, and more. 2:16 Will talk about the latest membership advantages later in the program. Will now start official board meeting. 2:22 PM Annual Dues Budgets approved and board meeting adjourned. 2:24 PM Refurbishments. Just finished refurb at Vero Beach. Refurb at OKW underway. Have created a model room at OKW for feedback. Scheduled for completion in 2019. 2:26 PM Saratoga Springs will be next resort to be refurbished in 2018 with new model room to test a completely new room concept. 2:28 PM Refurbs are every 7 years at each resort. 2:35 PM Meeting minutes approved by authorized voting representatives. 2:38 PM Move to apply dues to expenses and capital reserves. Approved. 2:43 PM Talking about Hurricane Irma impact on HHI. Extended loan made last year to cover costs not covered by insurance, which has $1M deductible across all DVC resorts per named storm. 2:48 PM Opening for questions. First question is how you square the housekeeping cost decreases with the previously announced improvements. Answer was some of the increased cost of these programs was included in 2017 budgets, but not used, and there are improved estimates. 2:50 PM Second question was regarding accessibility for microwave and plates above the microwave. Answer was they would definitely look at it and to let guest services know when you are arriving of your needs. 2:56 PM Question about why no units available for rent at Grand Californian. The answer is they chose not to given there are only 50 units at Grand Californian. 2:58 PM Follow up question about whether you can revert points used to book a backup reservation at Disneyland hotels back to DVC points if a waitlist comes through at VGC. 3:04 PM General Session beginning. 3:05 Talking about Moonlight Magic Events and increased member services hours. New functionality on the website to modify existing reservations later this year. 3:08 PM Talking about member events at TOTWL and the new Reunion Station. Is the discount on the annual pass through January 3 2018? Or really December 3 as stated above? Disney Vacation Club is saying they misspoke at the meeting. The offer expires January 3, 2018. Is the talk about extending the AP for DVC Members until 12/18 purchase date for the Platinum Plus pass discount of $559 plus tax and how soon will that be known for sure? This is very confusing, since I just got an email today saying the offer is ending. I wish we knew for sure whether or not it’s being extended. Yes, it is very confusing. 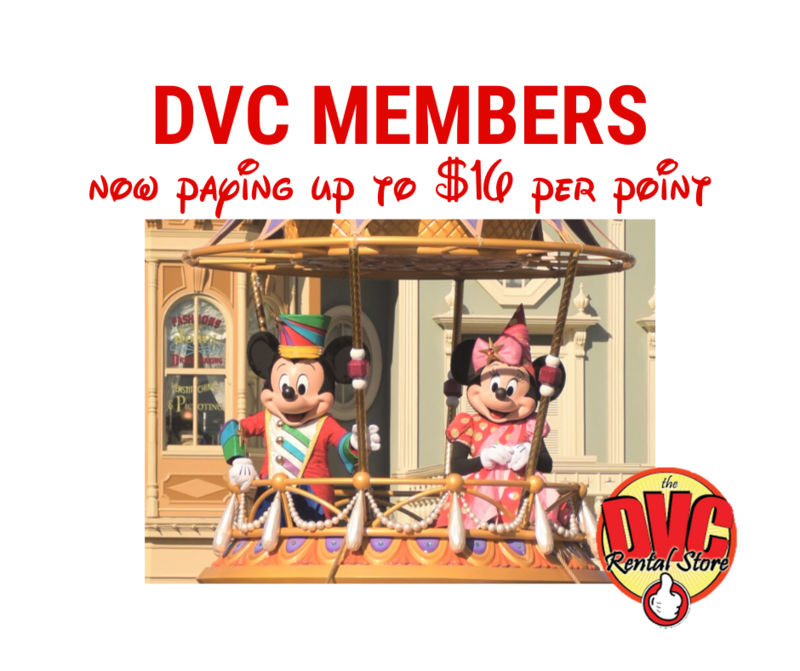 We have reached out to DVC asking for clarification based on the comments made at the Member Meeting by Shannon Sakaske, Vice President Member Experiences and Club Management for DVC, but we have not heard back yet. As soon as we get an answer, we’ll post it here. From all appearances (e.g. the email they sent today), it appears they misspoke, however as you can see from the verbatim quote (which I have a video recording of), clearly it was interpreted as an announcement since he paused and people clapped, which he acknowledged, then he even went on to say this is a continuation of discounts, both of which added to the interpretation that this was a new announcement, along with the fact we were at a carefully scripted event where announcements are typically made, where literally hundreds if not thousands of DVC Members were in attendance and heard the statement. At this point, I would purchase all the AP/renewal certificates you can use by Dec 31, 2018 (when they must be activated by under the current offer) before January 3, 2018 to be safe.